Am I making the most of my employer’s retirement plan? Should I have an IRA, a Roth IRA, or both? How can I maximize returns without taking on too much risk? It can seem overwhelming. We can help you make the right decisions today to help you reach retirement on your terms. And, once you reach retirement, what then? 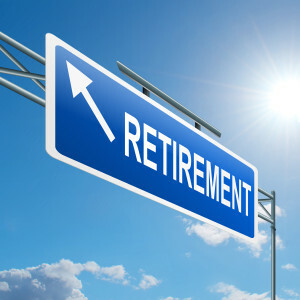 At McCullagh Financial Services, we realize retirement is not a finish line; it’s a new starting line. Investments IN retirement can be stressful. We can help you plan your golden years with confidence. Contact us and lets get started on a comprehensive retirement plan that helps guide you to your goal.